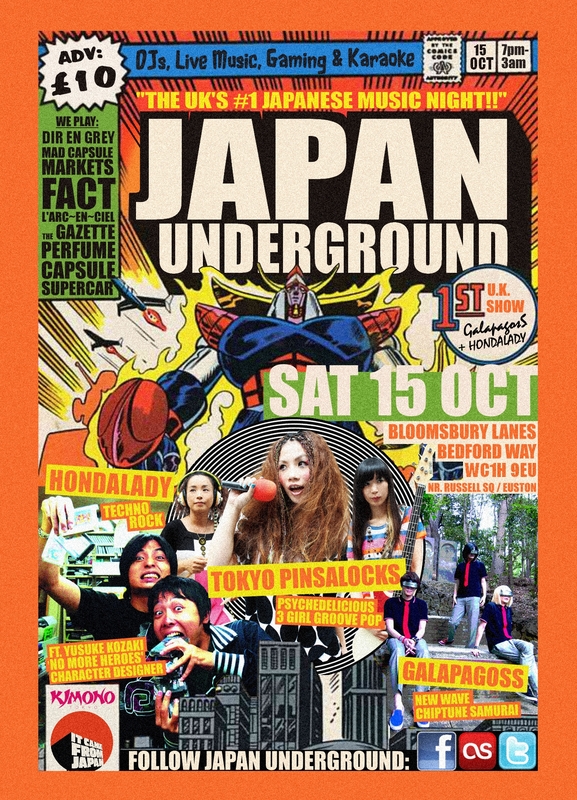 Japan Underground ft. Tokyo Pinsalocks, GalapagosS & HONDALADY! 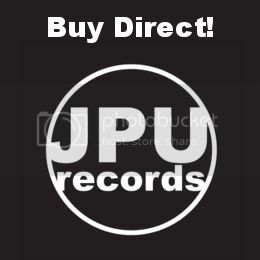 | Japan Underground | JPU Records Ltd.
Japan Underground ft. Tokyo Pinsalocks, GalapagosS & HONDALADY! 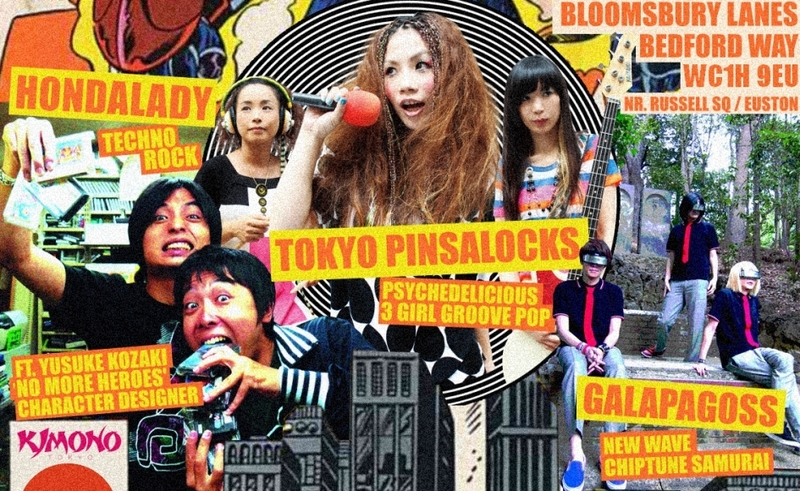 Tokyo Pinsalocks are a psychedelicious three-girl groove-pop outfit who have toured the UK and US several times. 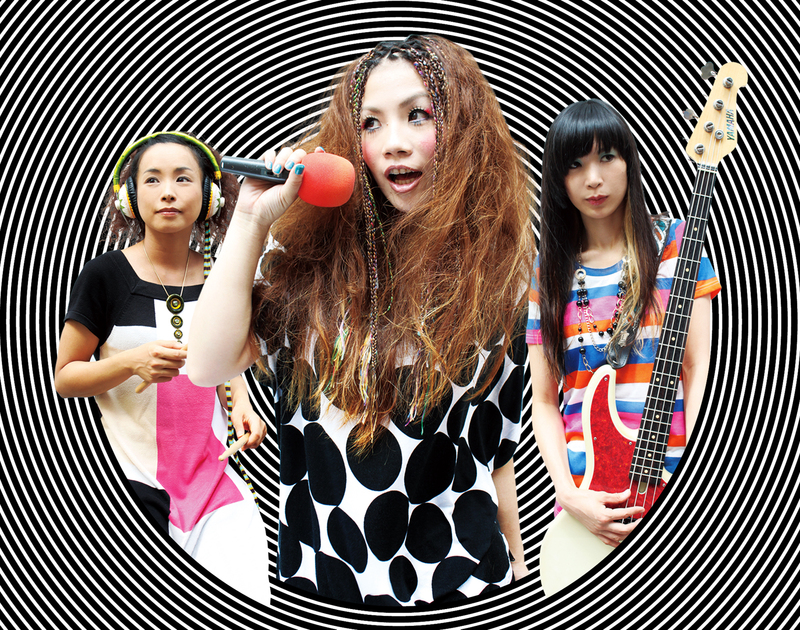 In step with the Tokyo music scene, their latest album, ‘KURUKURU TO GURUGURU’, takes on a more electronic sound, and the trio’s fun live show pits bass and drum grooves against Naoko’s ice-cool modulated vocals. GalapagosS is the brand-new project of Sharaku Kobayashi (vocals/guitar/sequencer), from the internationally successful chiptune unit FLOPPY. 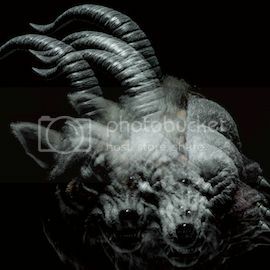 The new group’s name reflects the insular evolution of Japan’s society in isolation from the rest of the world, tapping the zeitgeist to inform their 8bit-soaked fusion of techno pop, new wave and punk. They perform as a full band, giving blisteringly aggressive live shows, and borrow as much from anime, manga and videogames as they do from music. 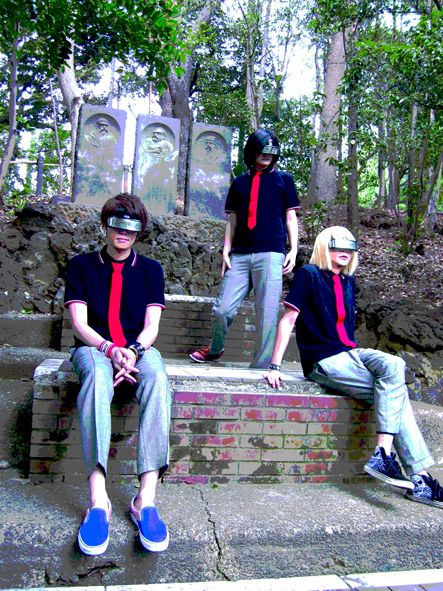 Techno-rock unit HONDALADY have history stretching back to 1996 but have performed as a two-man outift since 2002. 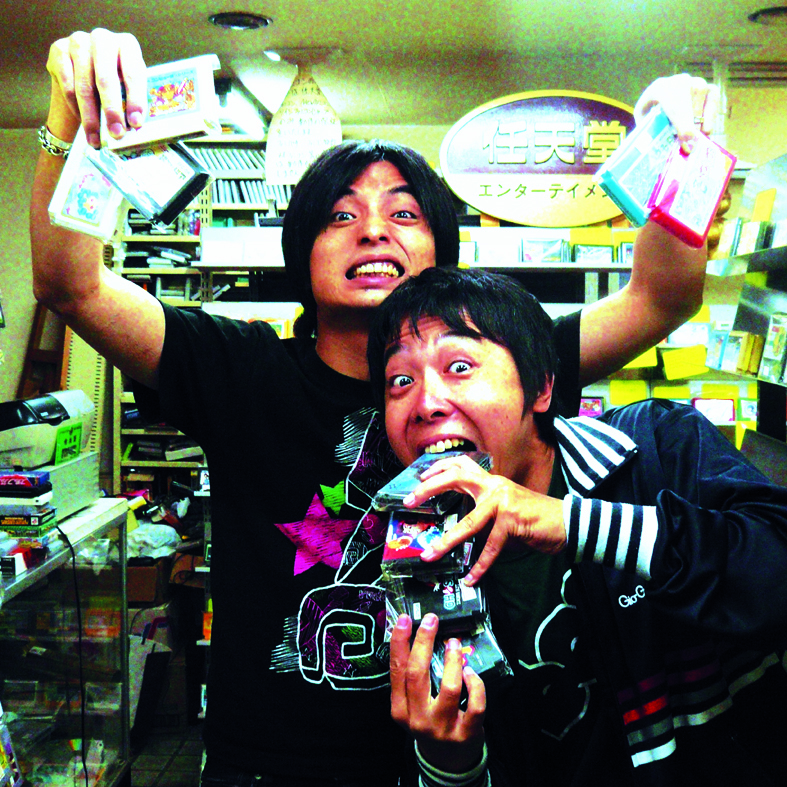 Their 8th album, ‘Sneaker mon amour’, has been an underground hit in Japan, and the duo have also written music for videogames on Nintendo Wii, growing them a fanbase among gameheads in Europe and the US. Gamers may recognise member Yusuke Kozaki, he designed the characters of the super insane video game ‘No More Heroes’. 3 Responses to Japan Underground ft. Tokyo Pinsalocks, GalapagosS & HONDALADY!